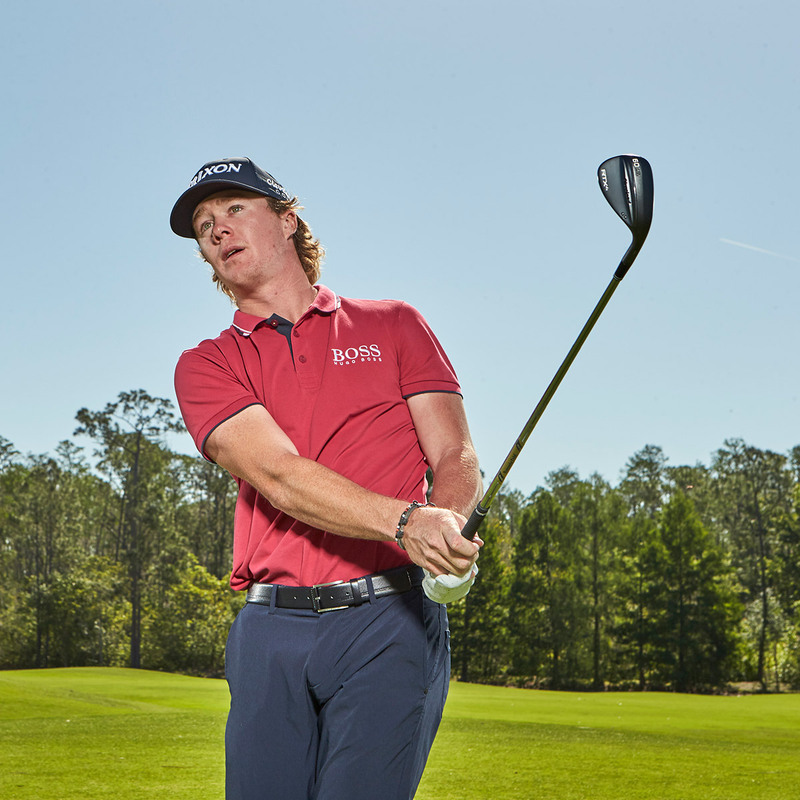 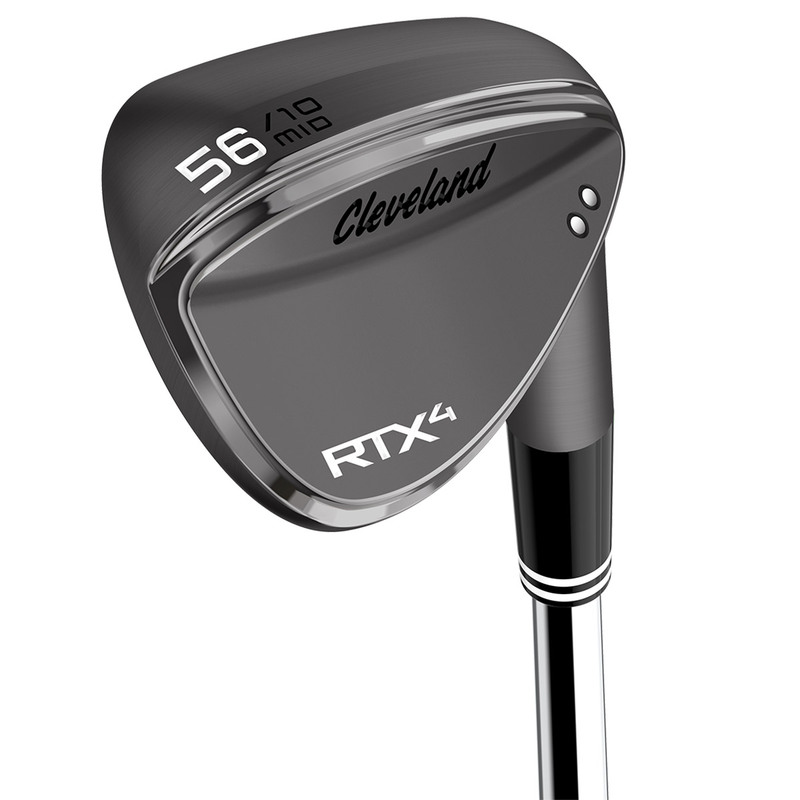 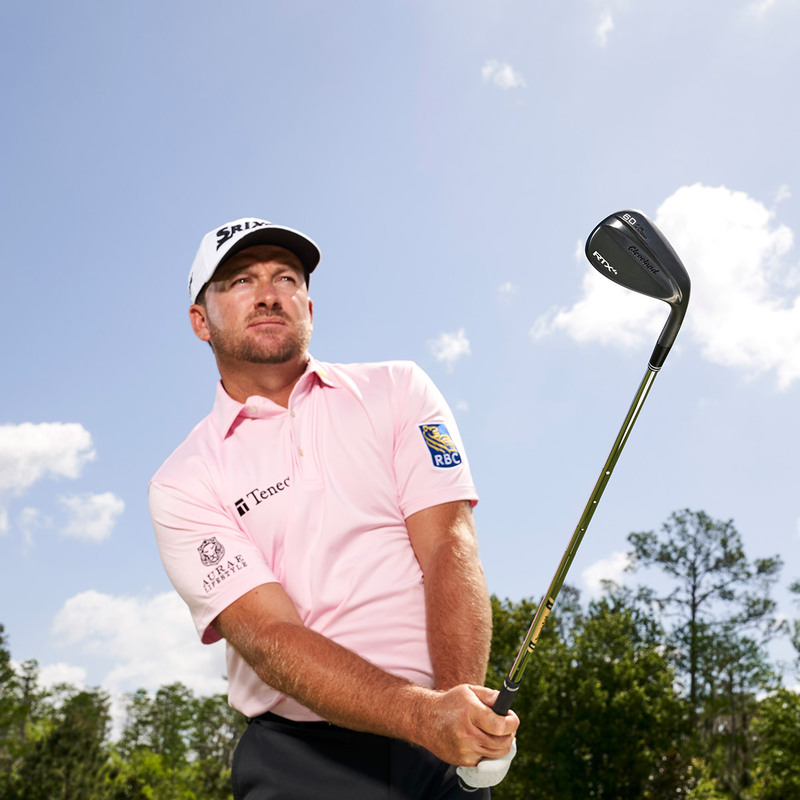 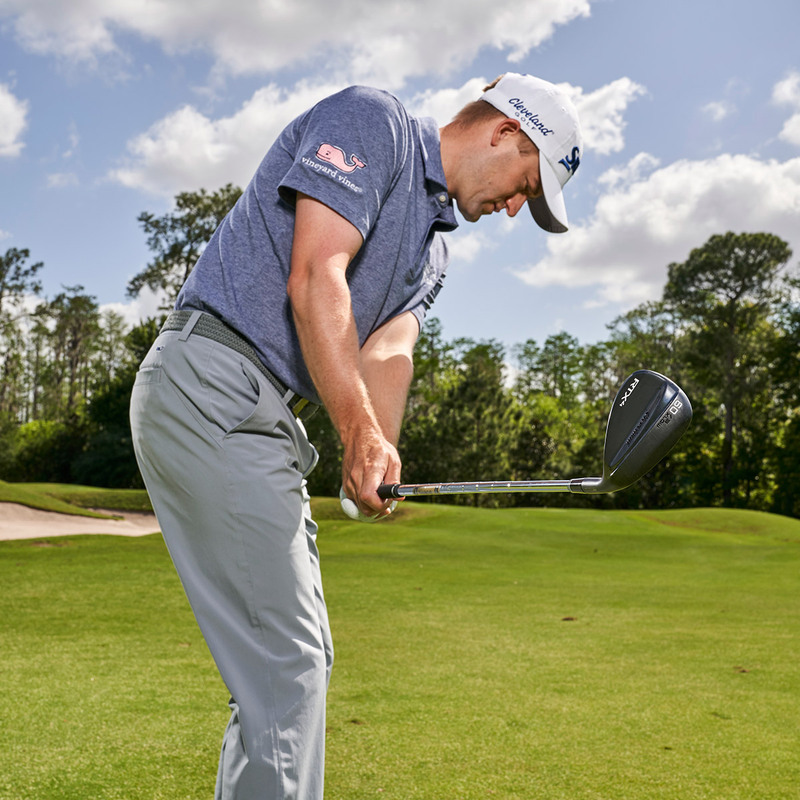 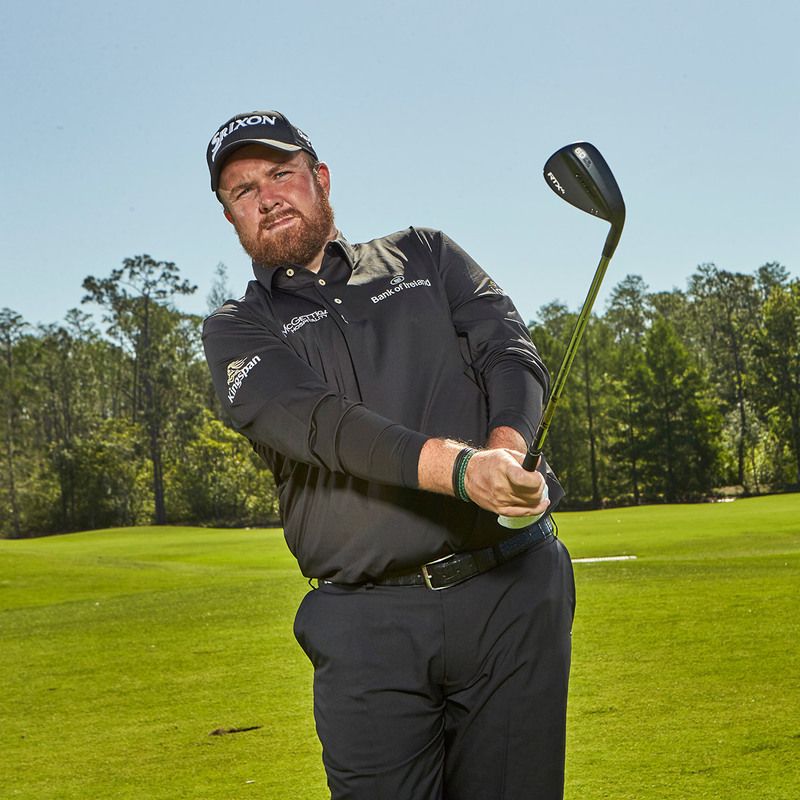 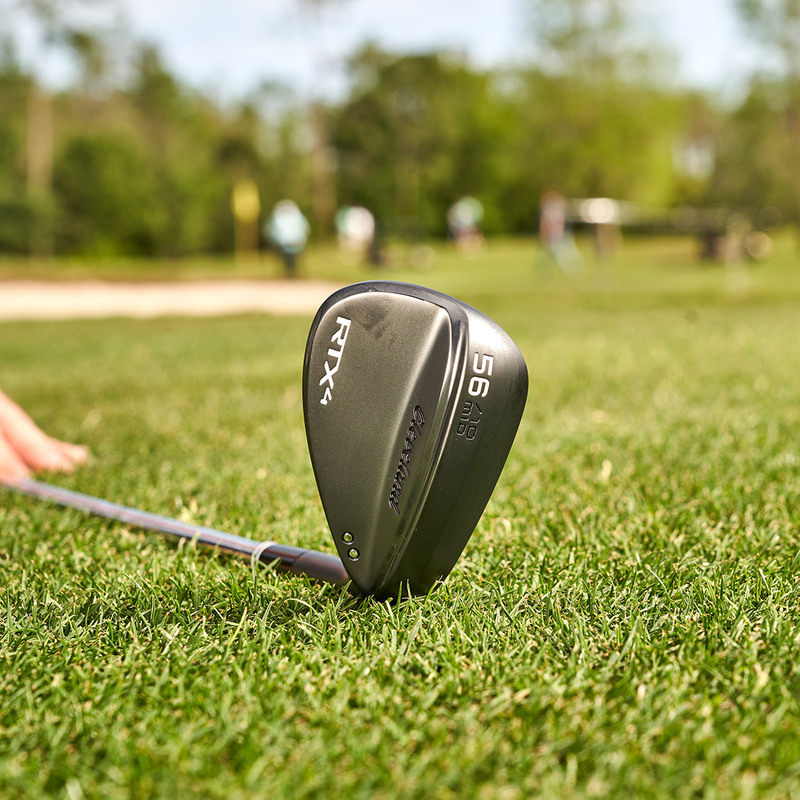 Cleveland Golf have developed the RTX 4 wedge to provide the ultimate Tour performance, built to provide more spin and versatility, in a tour-driven compact shape. 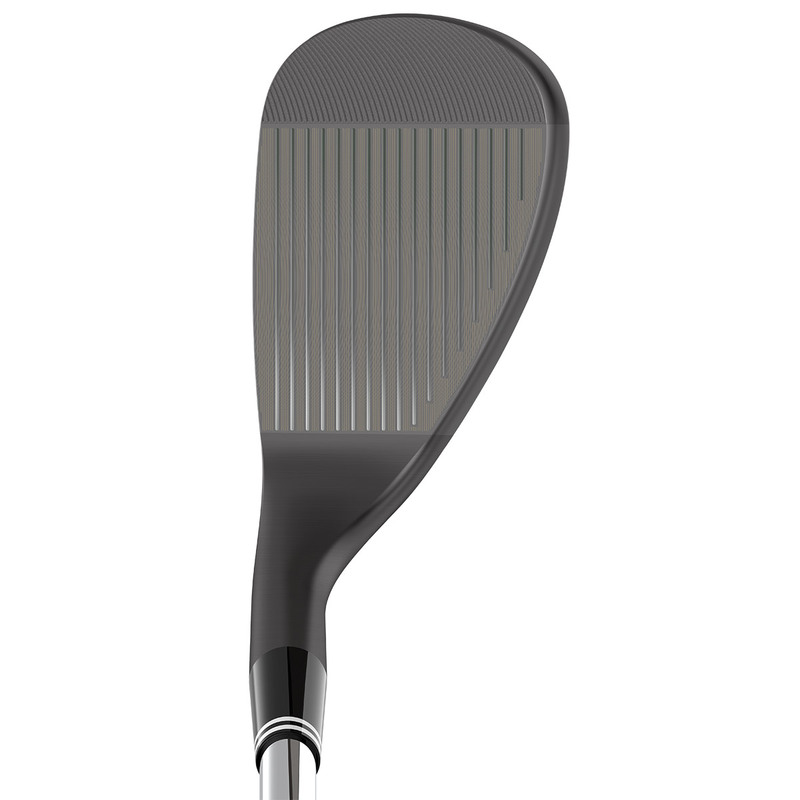 The compact blade shaping has been inspired by the golf tour, with less offset to provide more versatility preferred by better players. 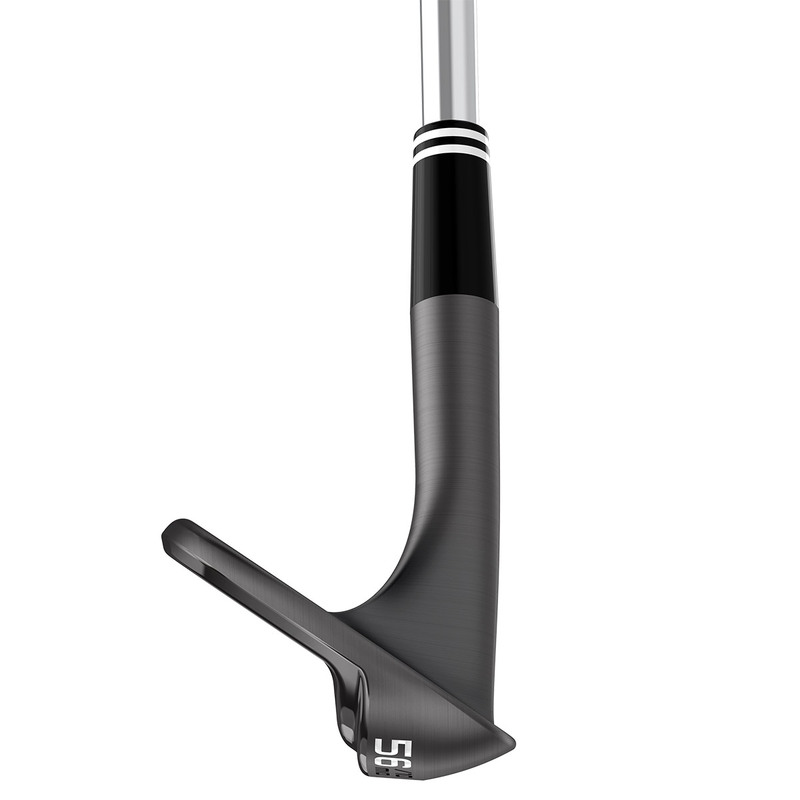 Lower lofts are more compact with straight leading edge, to blend with your short irons, the higher lofted have been developed with a traditional shape for chip and pitches around the greens. 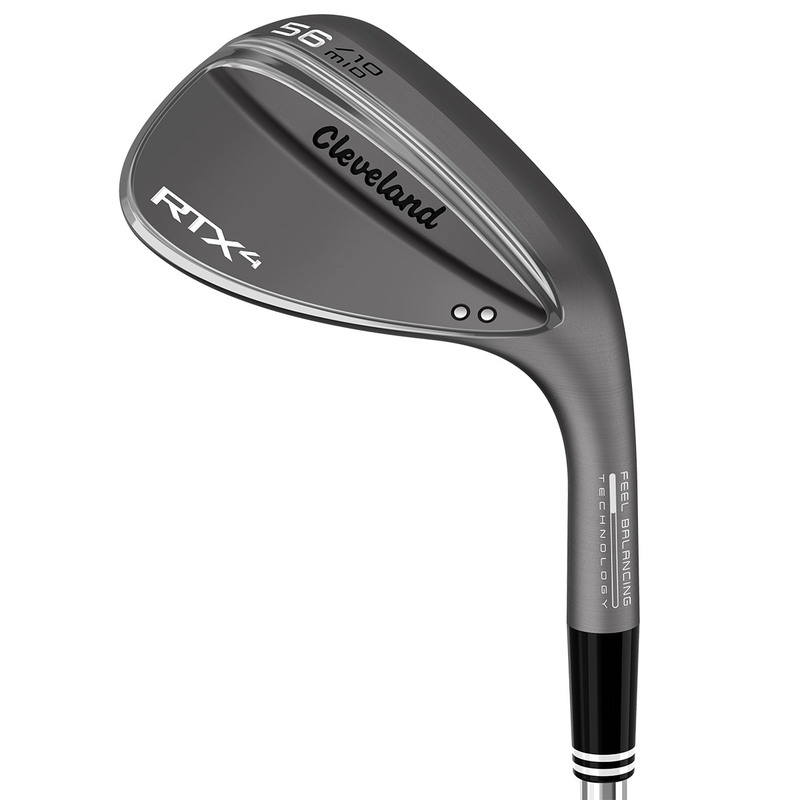 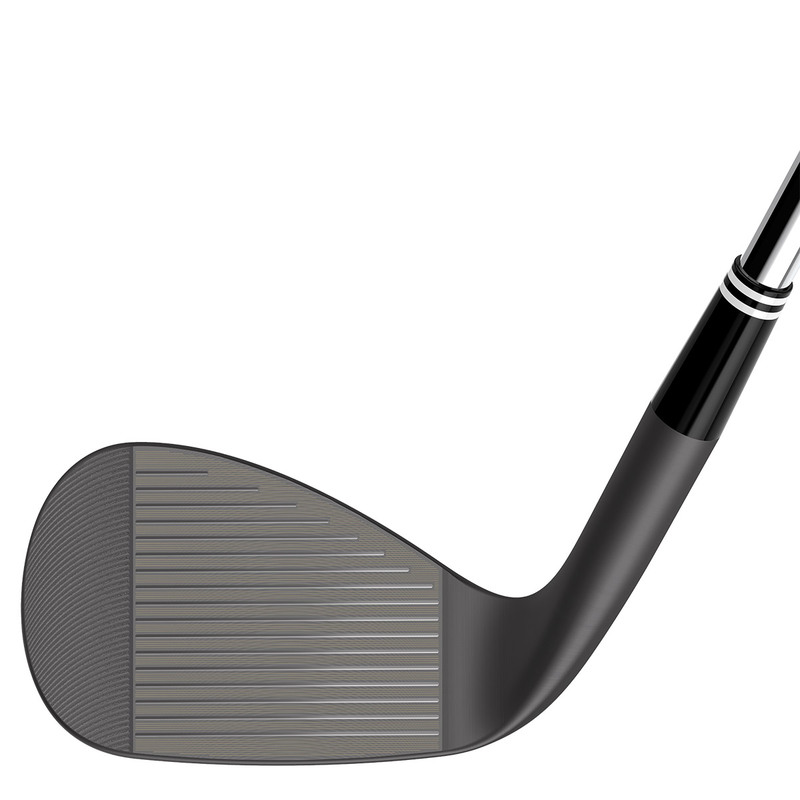 This wedge comes with a dark ultra-durable finish, to prevent glare at address position.